Offering you a complete choice of products which include wardrobe sliding lacquered glass and safety glass. Manufactured with quality raw material our Sliding Lacquered Glass of Wardrobe are widely demanded in the market for their reliable nature. These products are very attractive in designs. Extreme durable our products are available in different sizes and shapes. 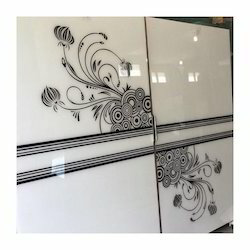 We give fine finishing to our products to make it more elegant and attractive. We are listed at the apex for manufacturing and exporting best quality Safety Glass that is manufactured using high-quality raw materials procured from the credible vendors. Stronger than conventional glass, it is immensely appreciated among the clients we have. 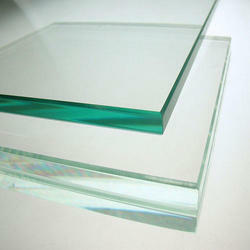 Widely used in windows, doors and glass roofs, the offered product has fetched high demands in the market. Can be applied to doors, windows, glass curtain wall, glass roof of buildings and windshields of automobiles, ships, and places needing a bullet or blast resistance. Looking for Safety Glass ?